It may be Friday for most of you, but for me it’s still Thursday, so how about a few things I’m loving right now. This is Gumbo, my parents rescued him from the pound last week. 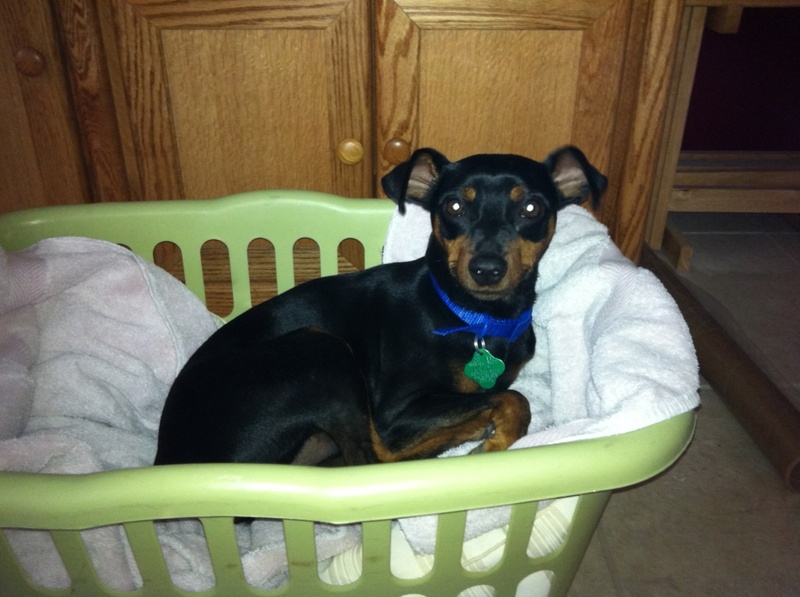 He’s a miniature pinscher and he’s soooo cute! My parents face timed with me over the weekend so I could meet him. He wasn’t too thrilled with the phone being in his face, but come Thanksgiving he’s going to love snuggling with me on the couch. I love this apricot beer. 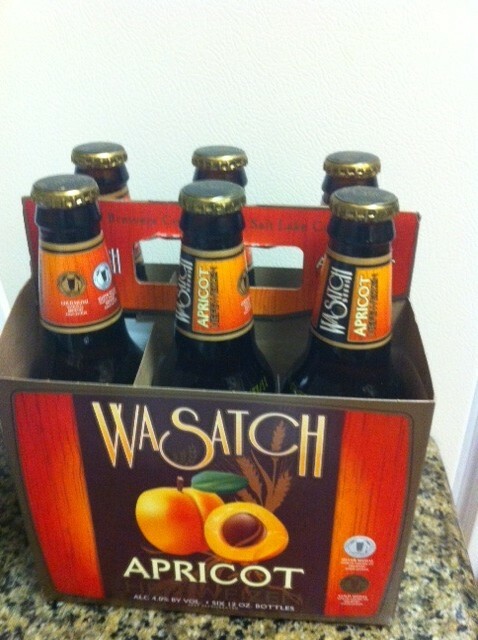 Good flavors and it’s from Utah, so kind of local to Vegas. I was craving a fruiting beer last weekend, so I picked this up and have been having one or two every couple days. So yummy! 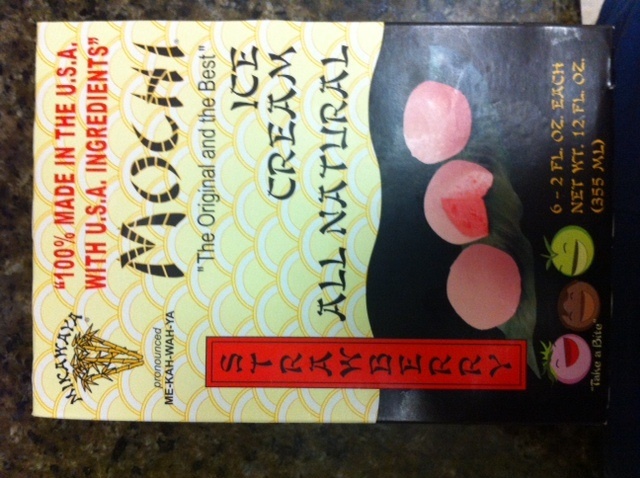 This strawberry mochi from Trader Joe’s is the ISH! I’m pretty sure I could live off of this stuff and be happy in life. I’m pretty sure Thursday is my favorite night of television right now. The combo of The Office, Grey’s Anatomy and Jersey Shore is perfection. I’m actually enjoying Andy as the manager of on The Office. I wasn’t sure at first, but now I really like it. Grey’s Anatomy is nearing the end in my opinion, but as long as Avery is on the show, I will never stop watching, I could look at those eyes forever. And seriously the Situation NEEDS TO GO on the Jersey Shore, I’m SO OVER him! What is your favorite night for TV?